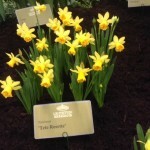 Two new miniature hybrid daffodils have been exhibited at the Lentetuin show in the Netherlands. 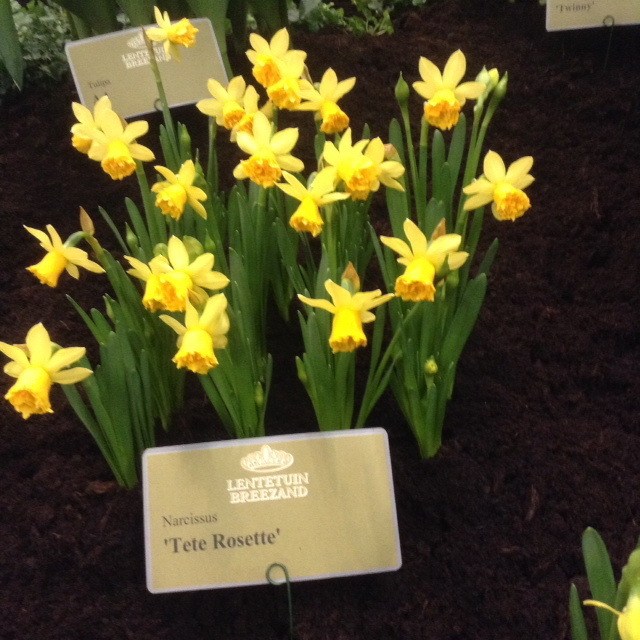 They are both offspring of the popular miniature variety Tete à Tete. 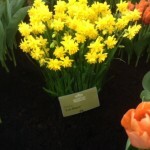 No information as yet as to when or if they are commercially available but they are certainly eye catching. 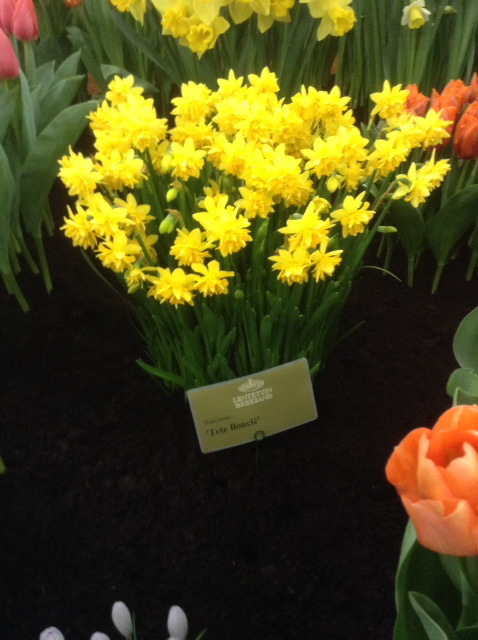 This entry was posted in Garden Daffodils. Bookmark the permalink.